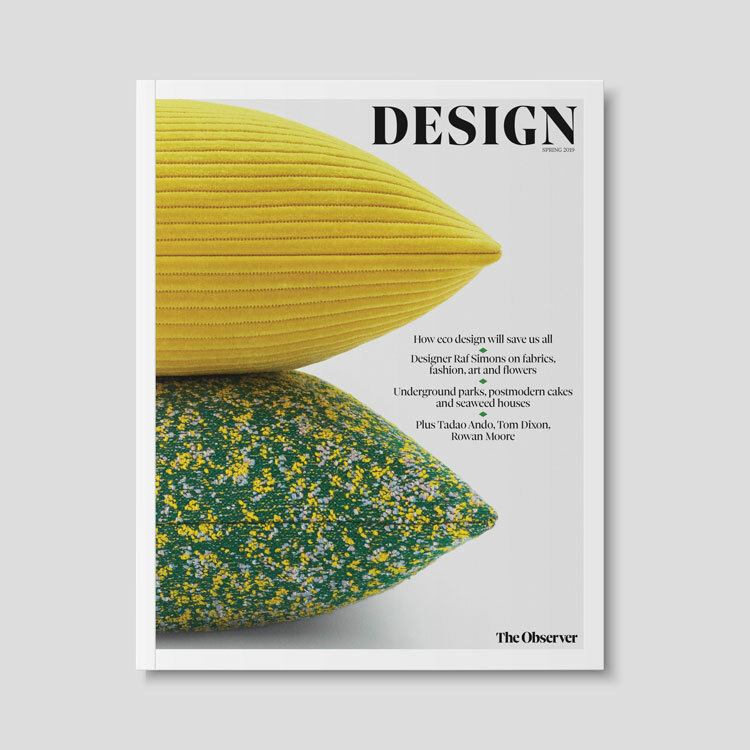 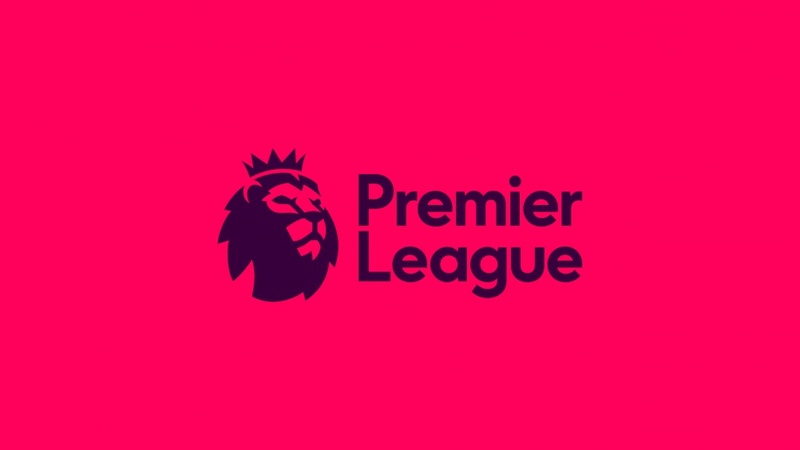 As the new season of the Premier League gets underway this weekend, we mark its 25th birthday by speaking to designers about their favourite pieces of design from its history. 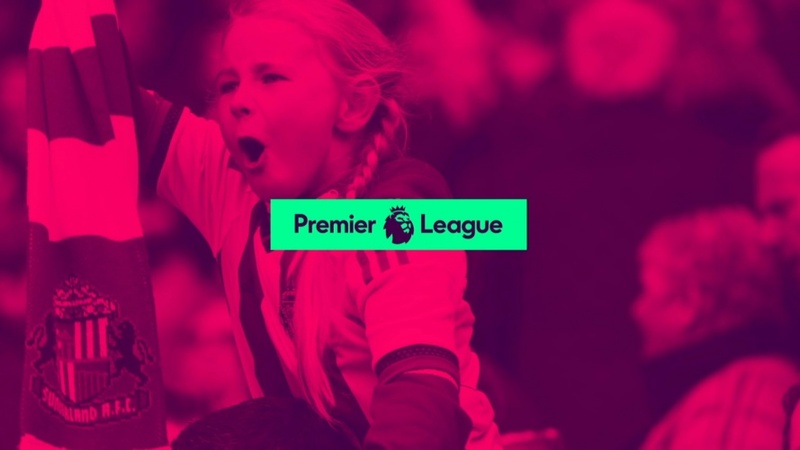 New Premier League identity looks to "talk and not shout"
DesignStudio has overhauled the Premier League’s identity as the organisation seeks broader engagement. 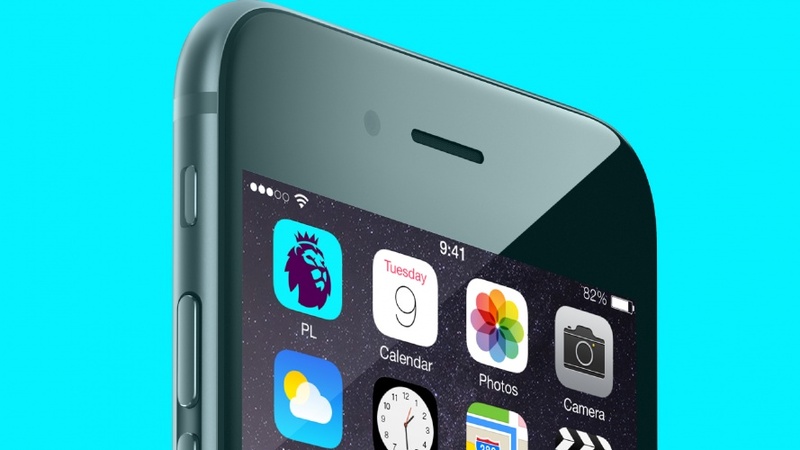 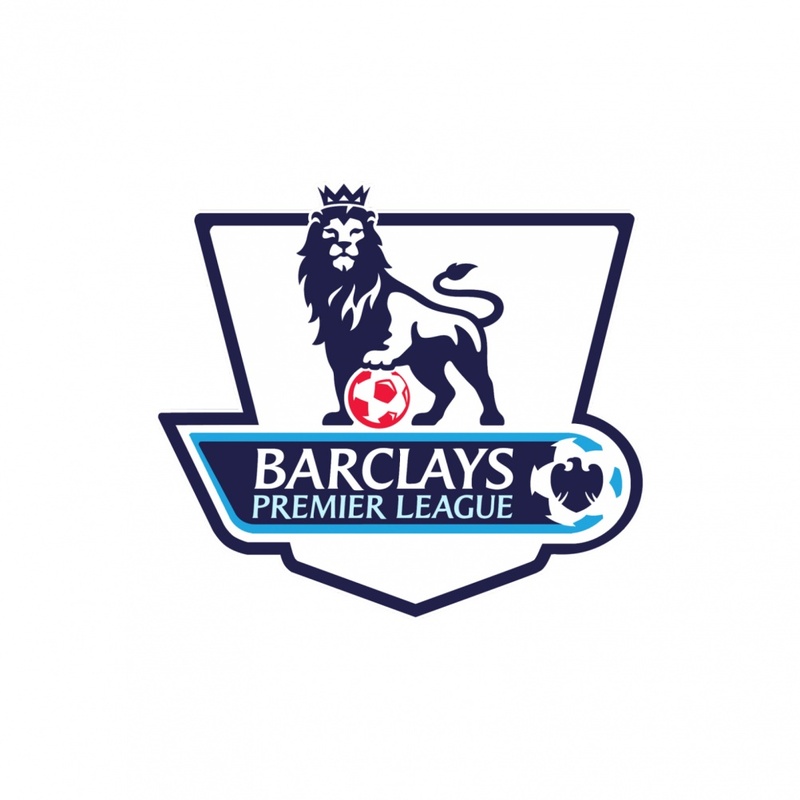 As Barclay’s sponsorship contract ends, the Premier League has turned to DesignStudio to rebrand the organisation ahead of the 2016/17 season.